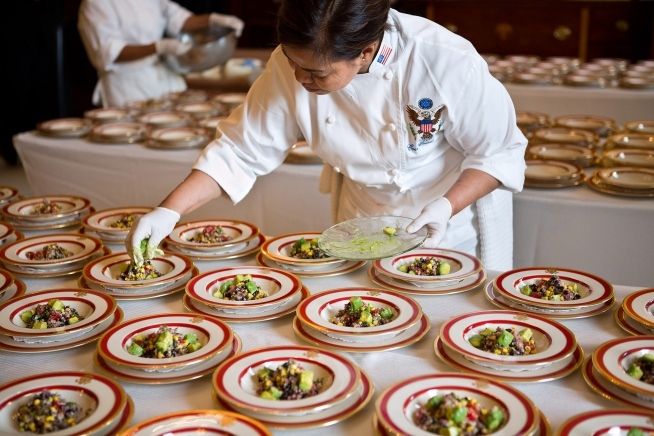 Want to Cook at the White House? Take the Healthy Lunchtime Challenge! Do you have a child between the ages of 8-12? Can you imagine his or her recipe being featured in a cookbook? Or the two of you representing your home state at a Kids’ “State Dinner” at the White House this summer? Previous Previous post: New Batch of Plum Goodness!